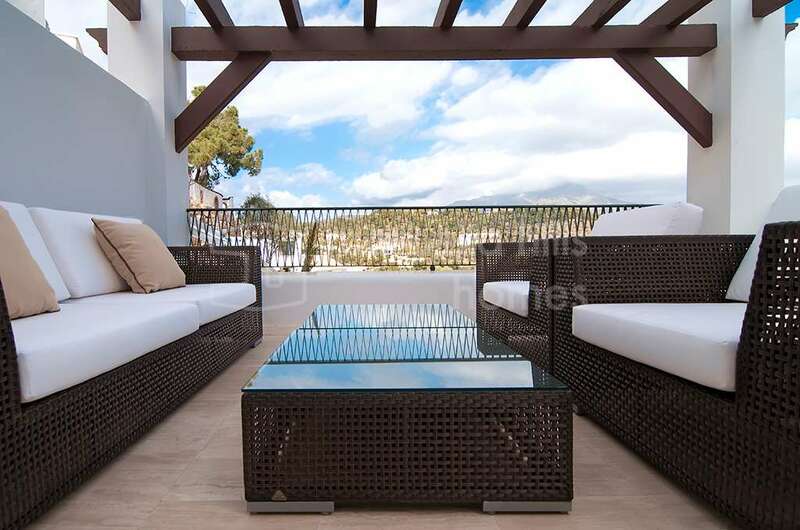 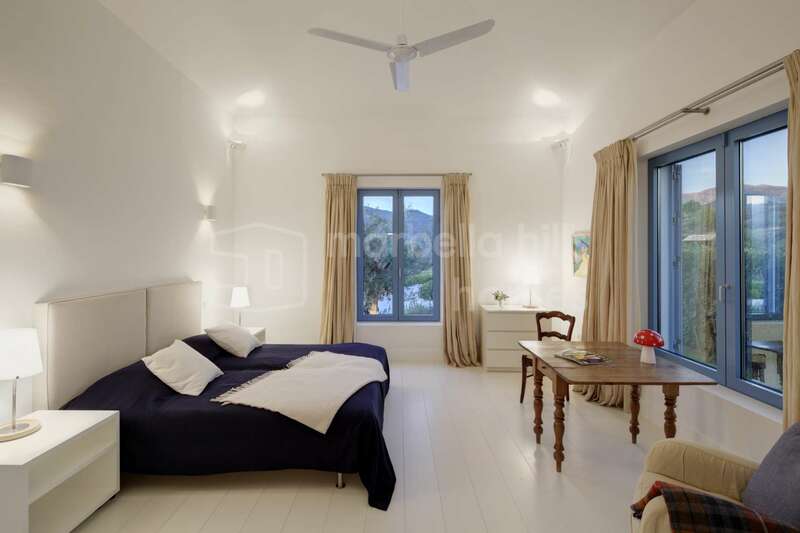 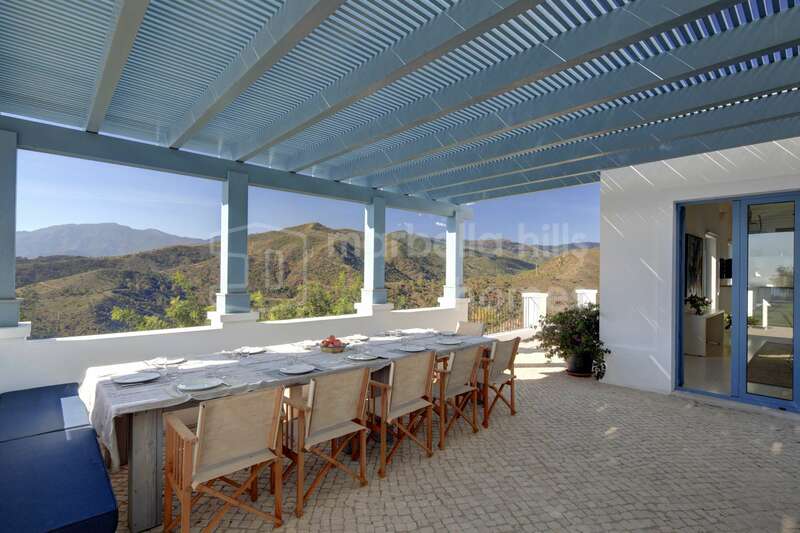 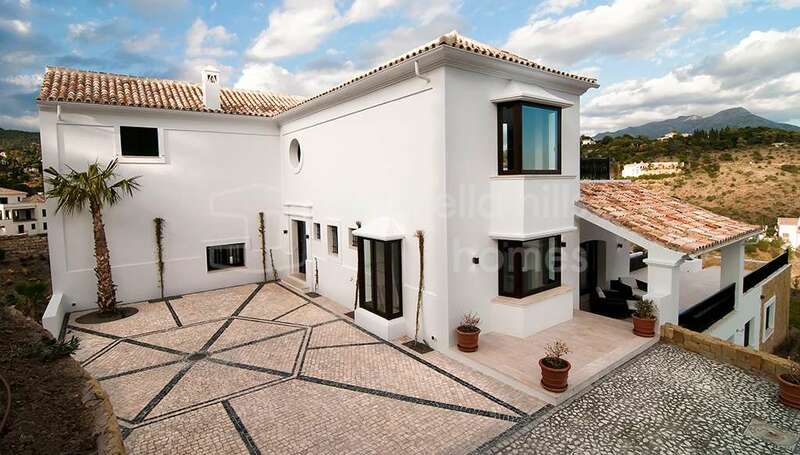 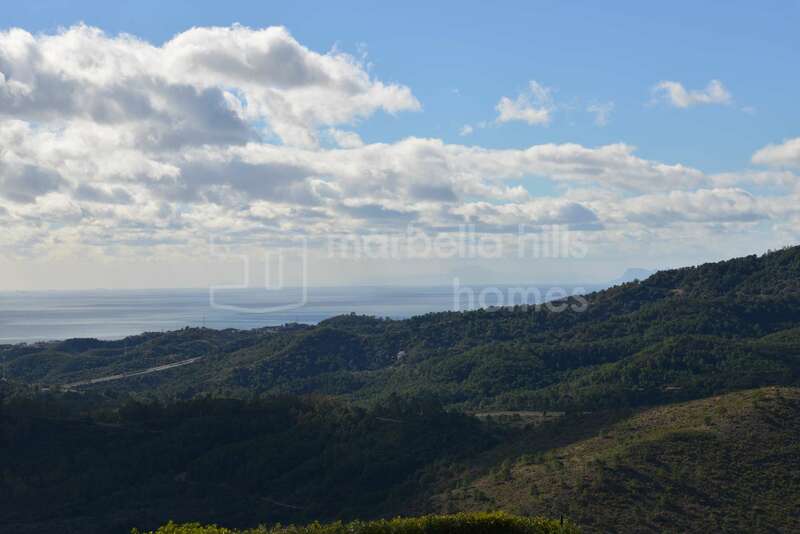 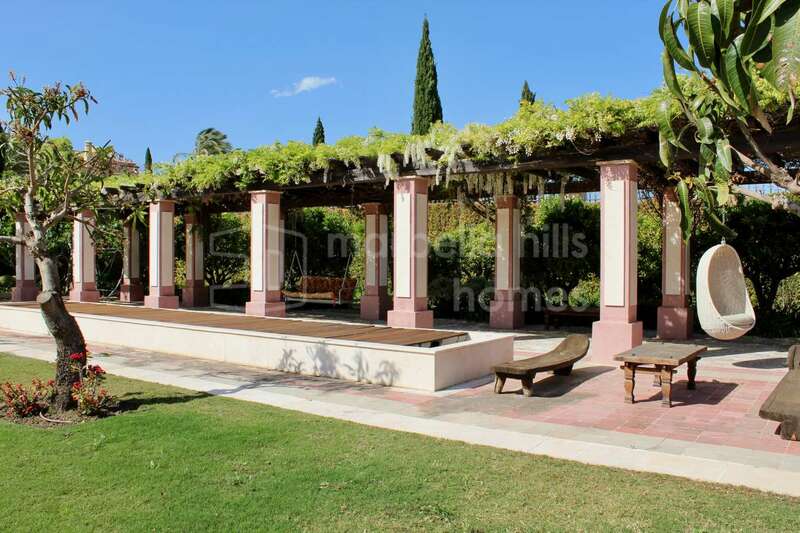 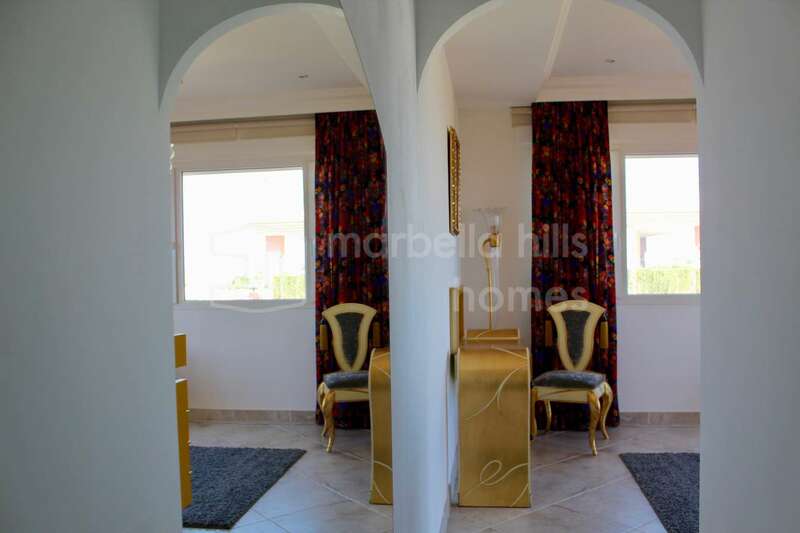 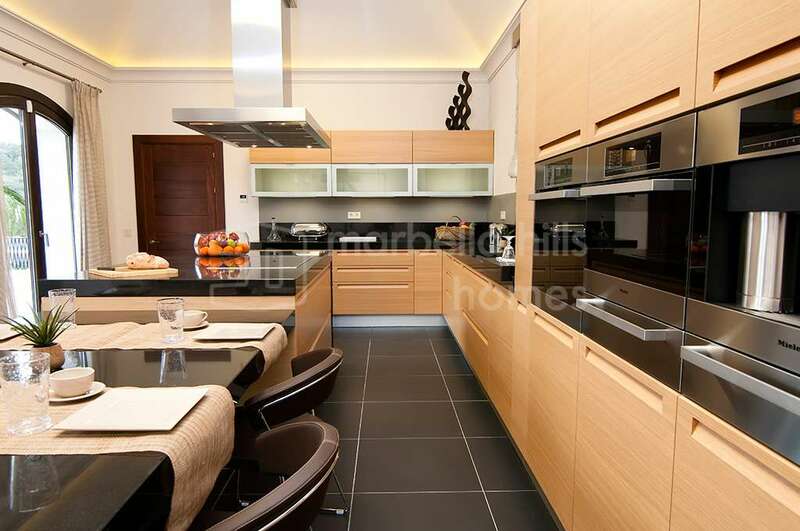 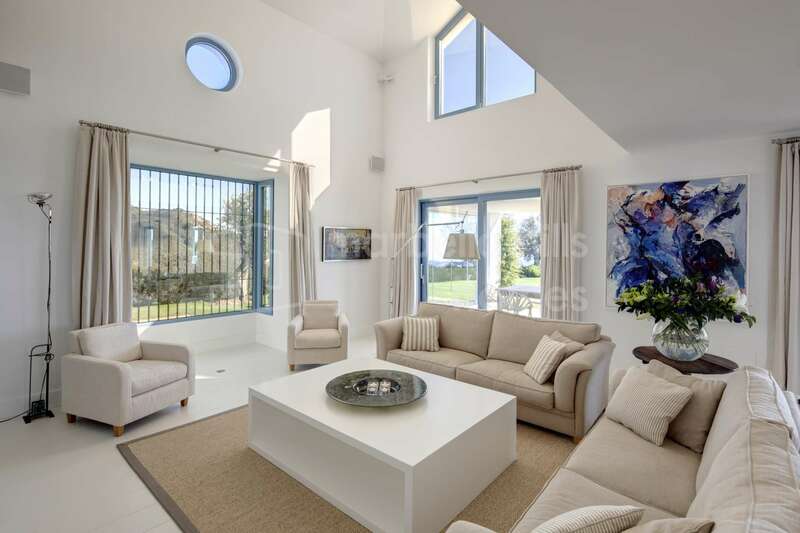 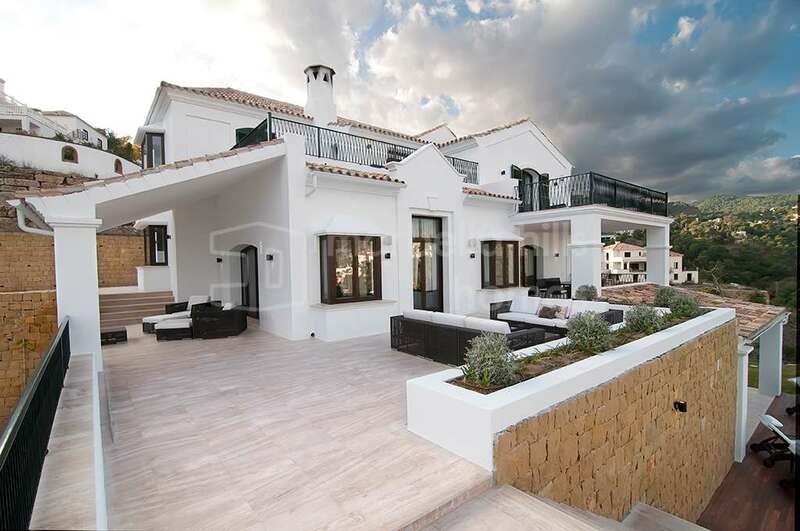 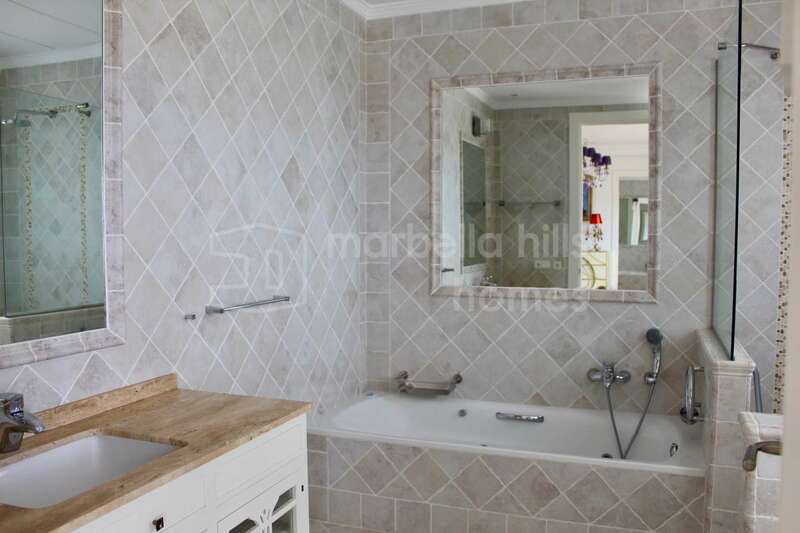 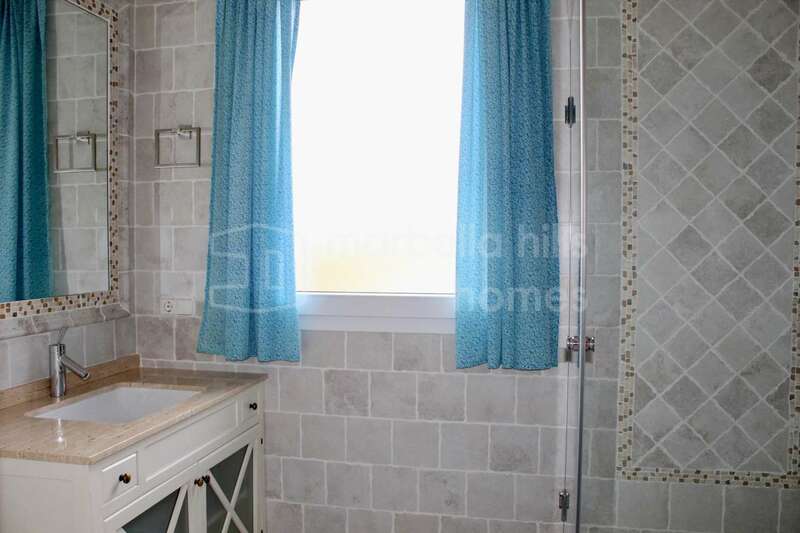 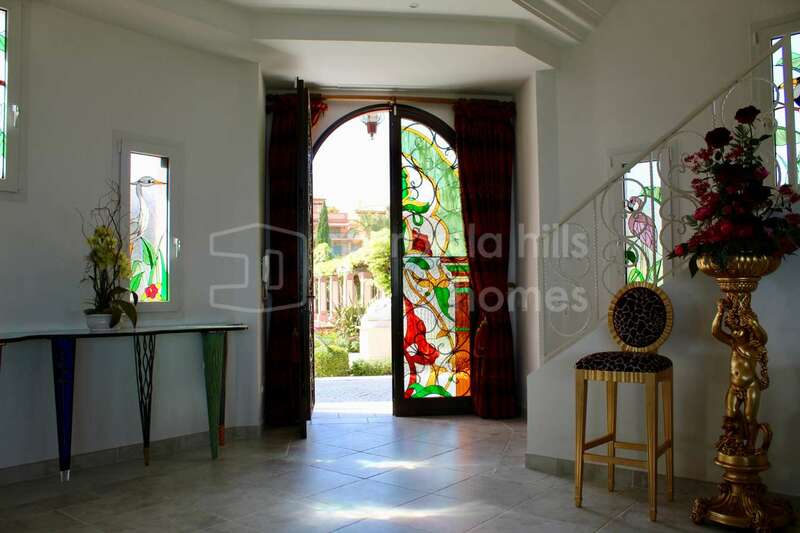 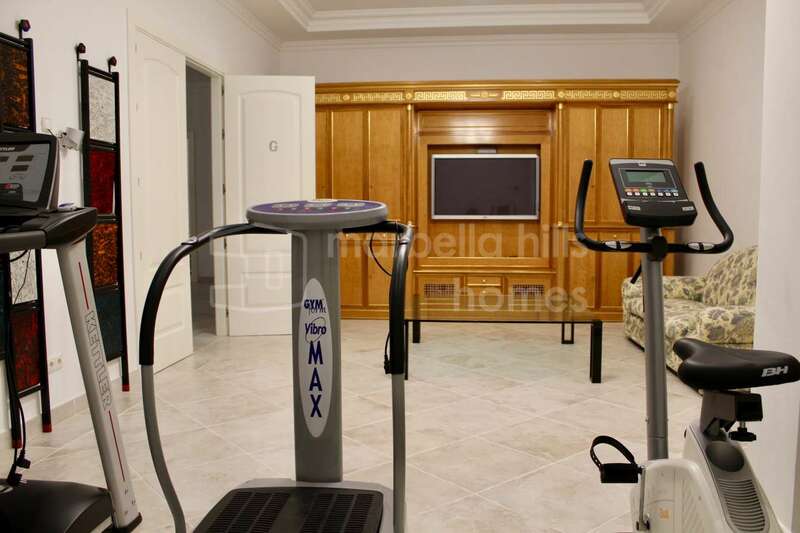 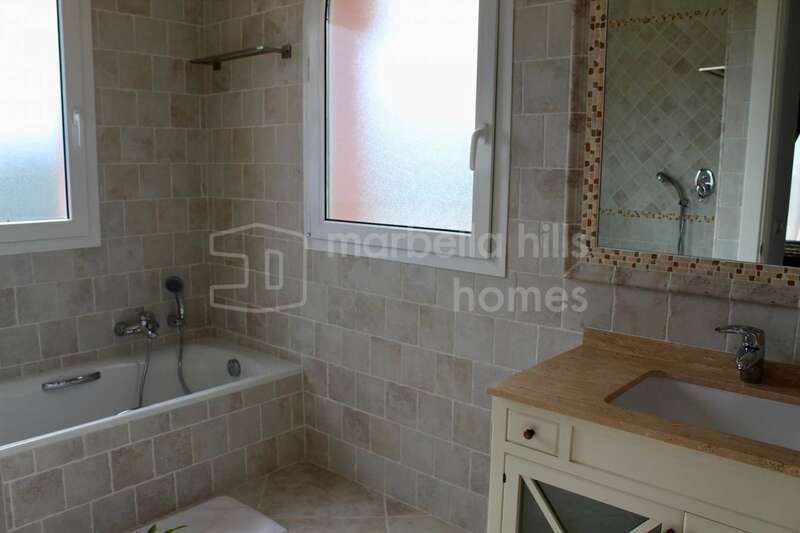 Superb four-bedroom villa in a dominant position on the heights of Benahavis in Montemayor’s prestigious 24/7 private and secure country club. 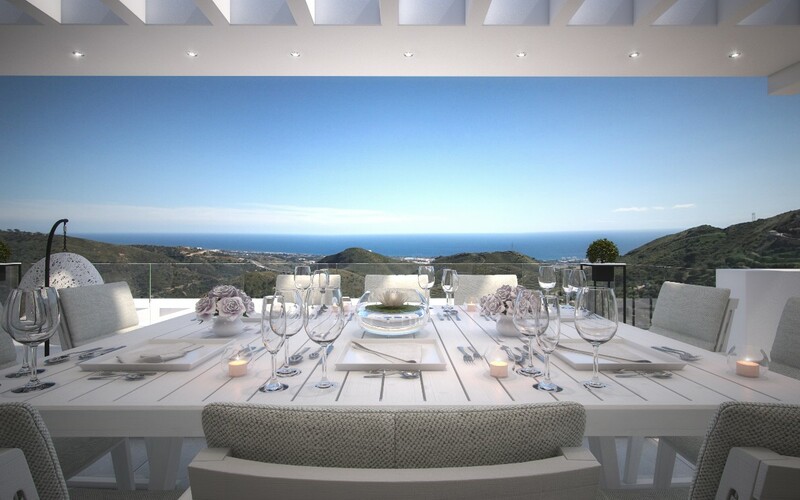 Fantastic panoramic view of the sea. 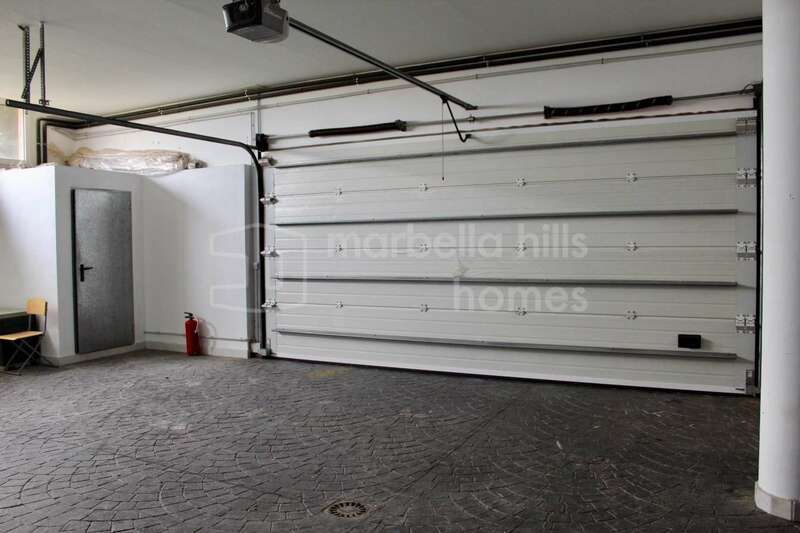 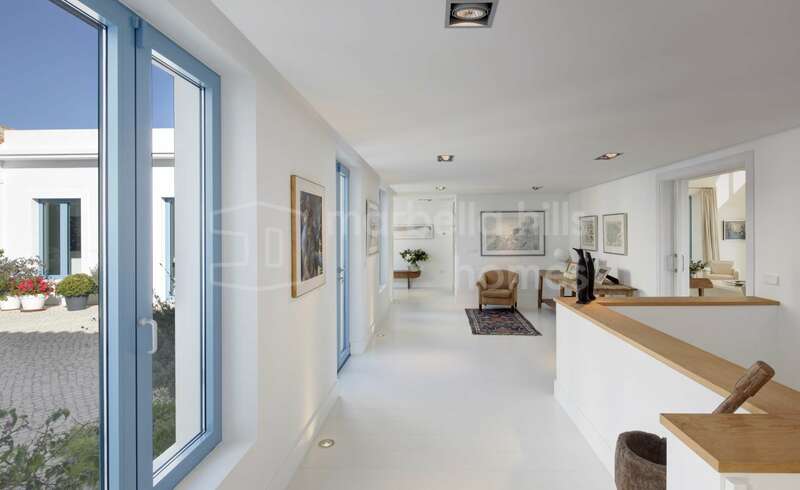 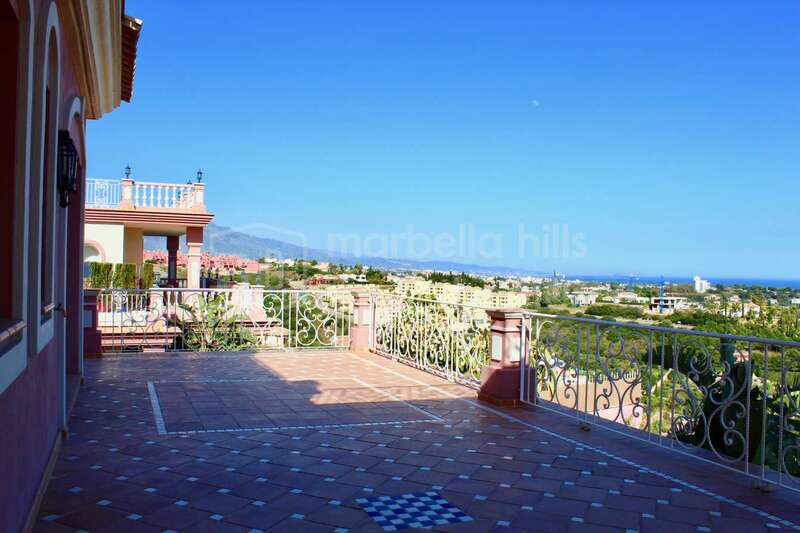 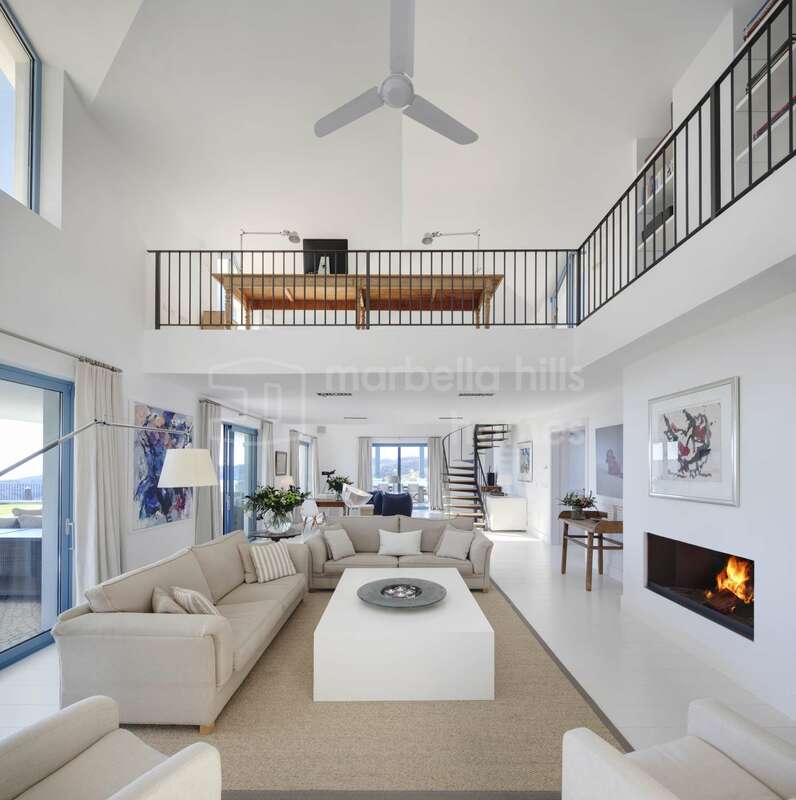 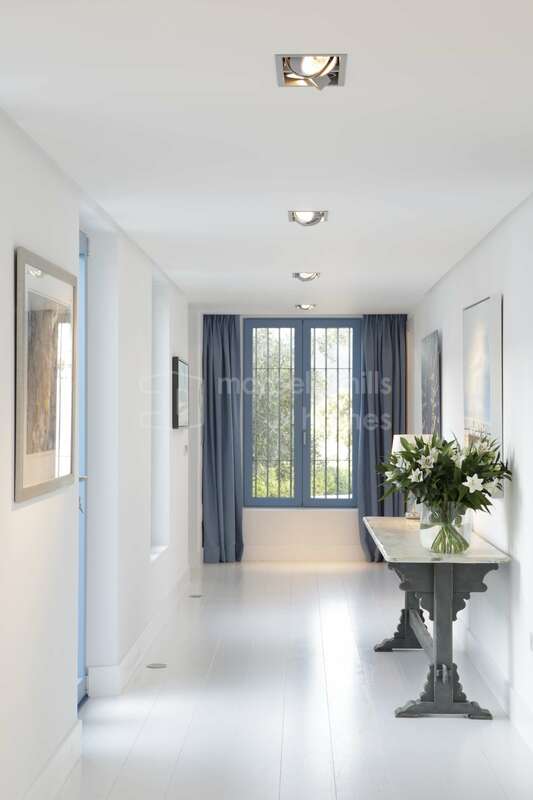 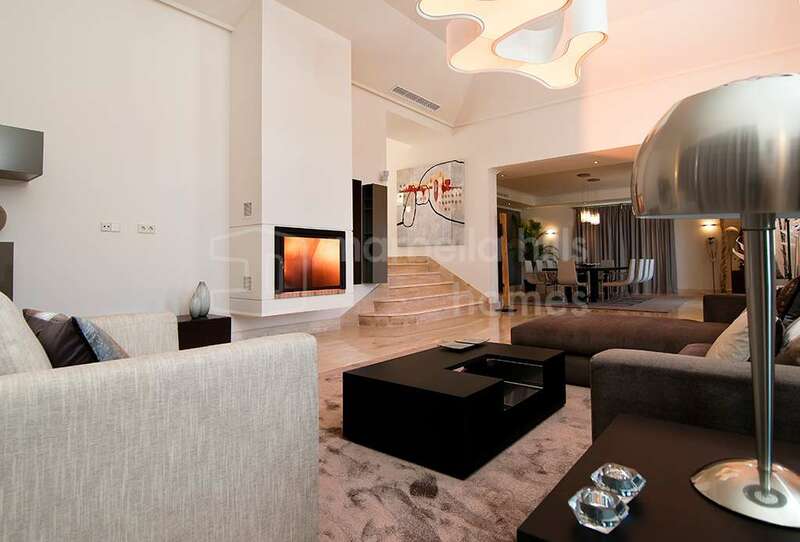 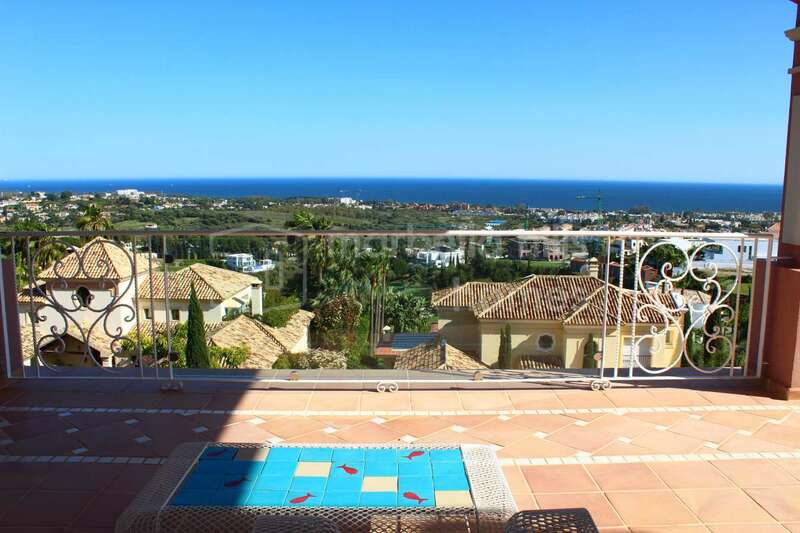 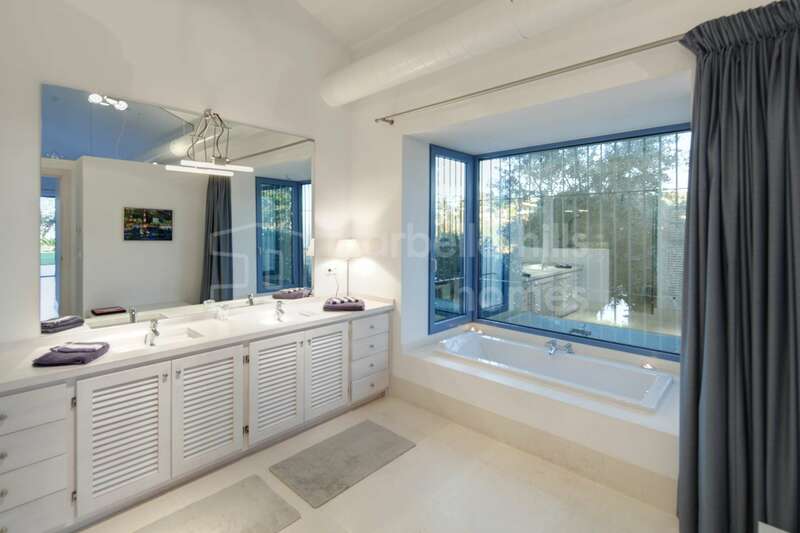 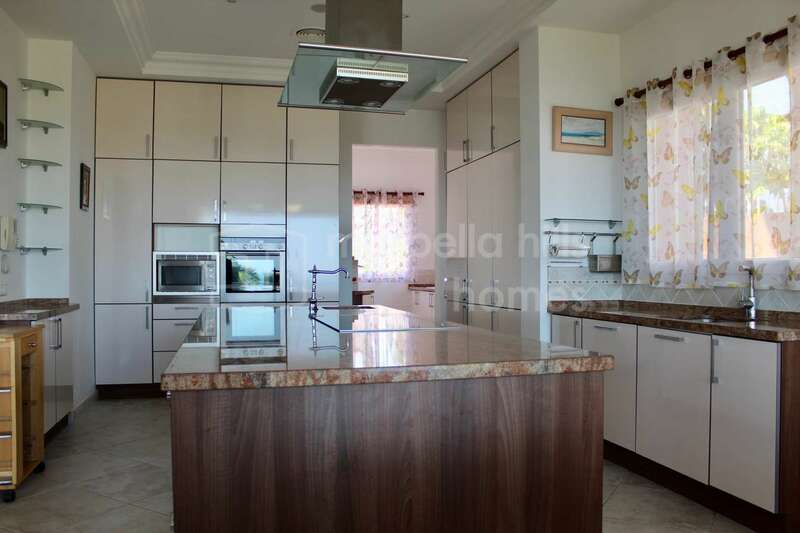 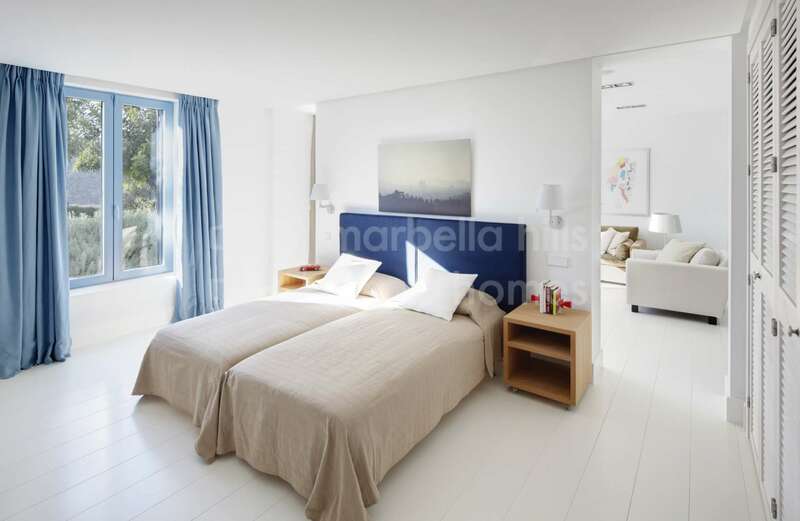 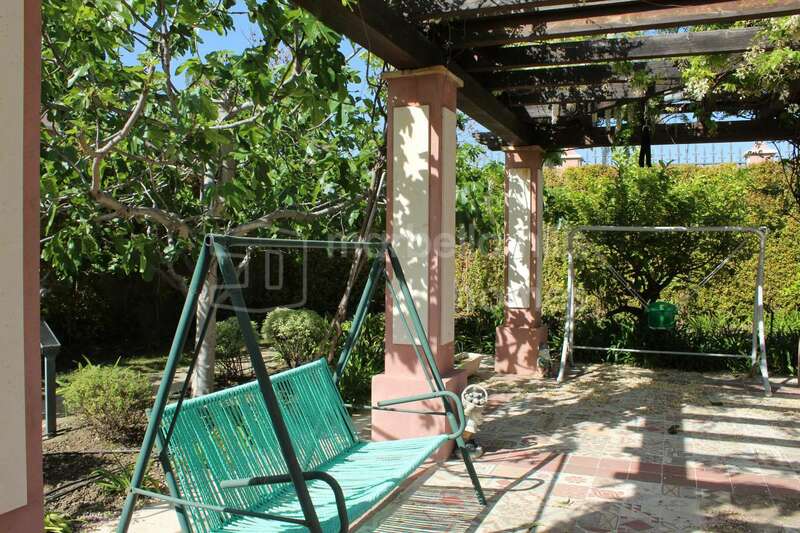 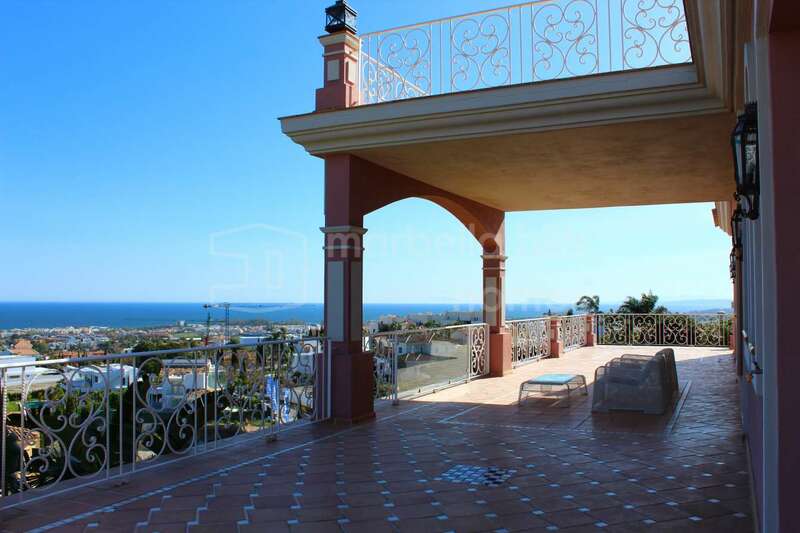 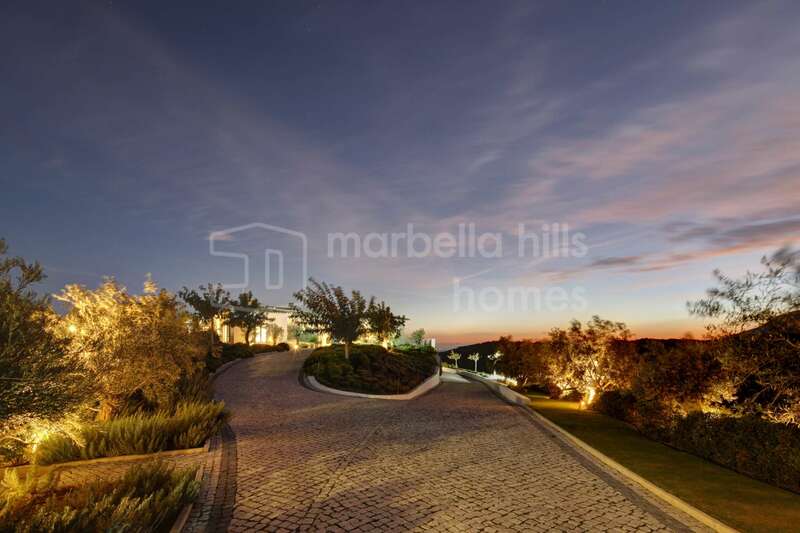 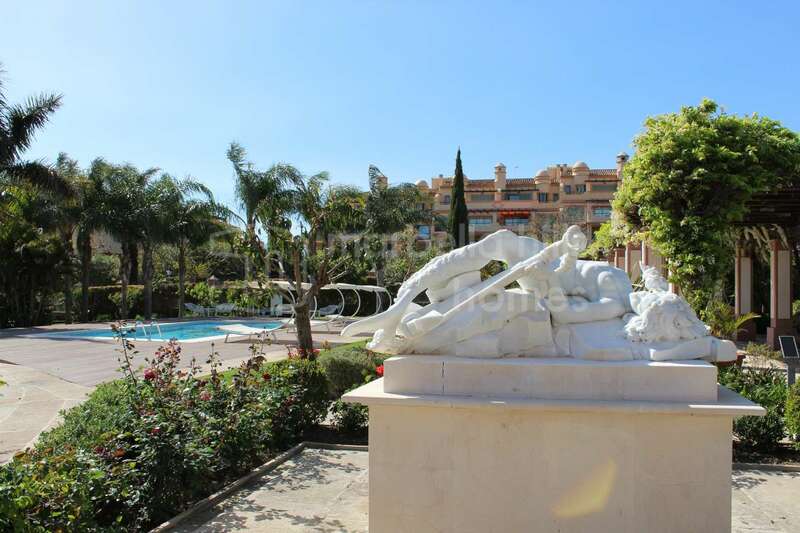 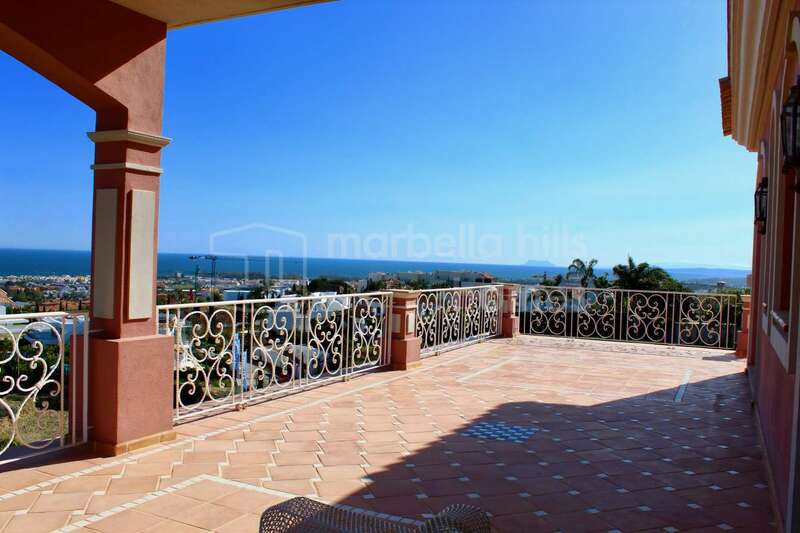 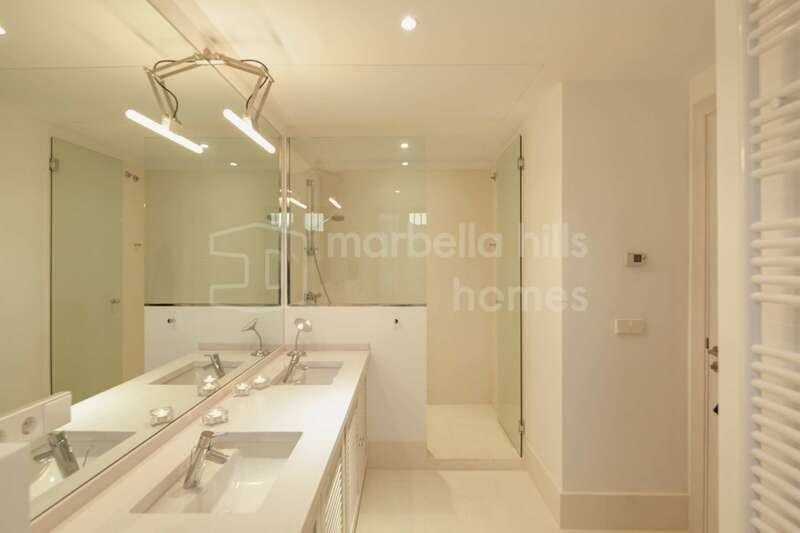 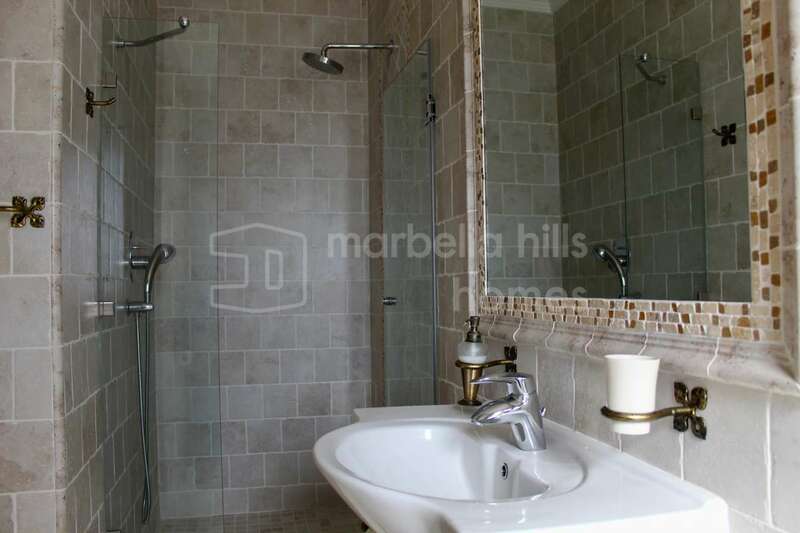 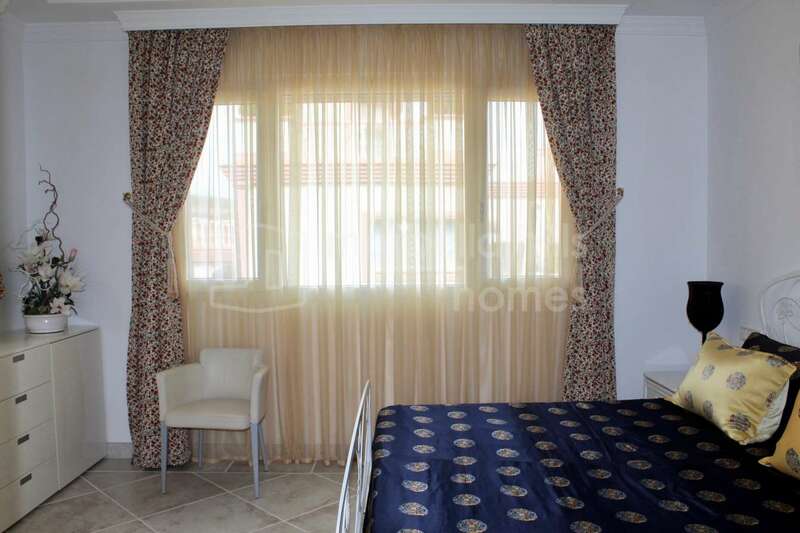 Only minutes away from renowned golf courses, Puerto Banùs, beaches and the cosmopolitan center of Marbella. 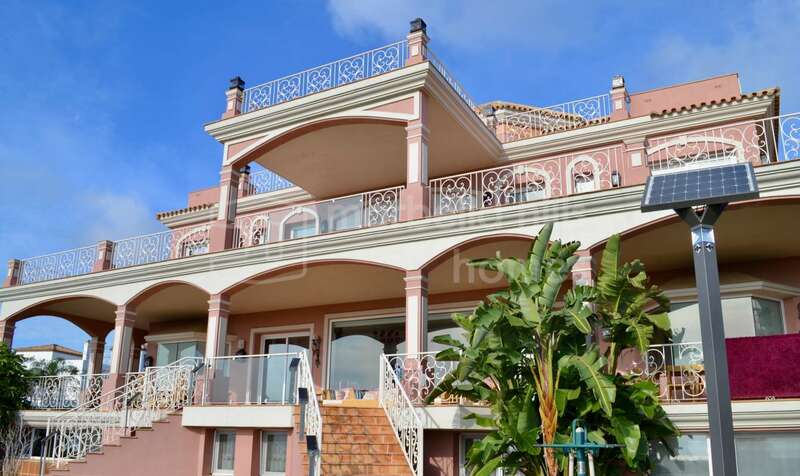 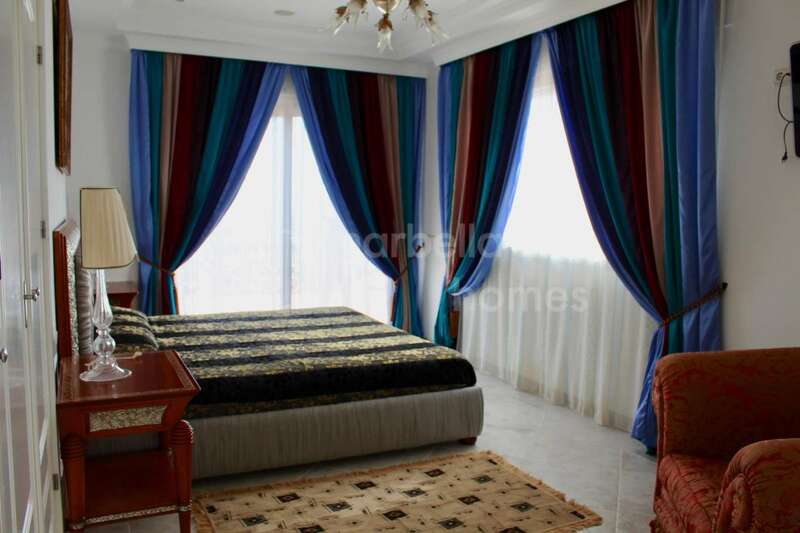 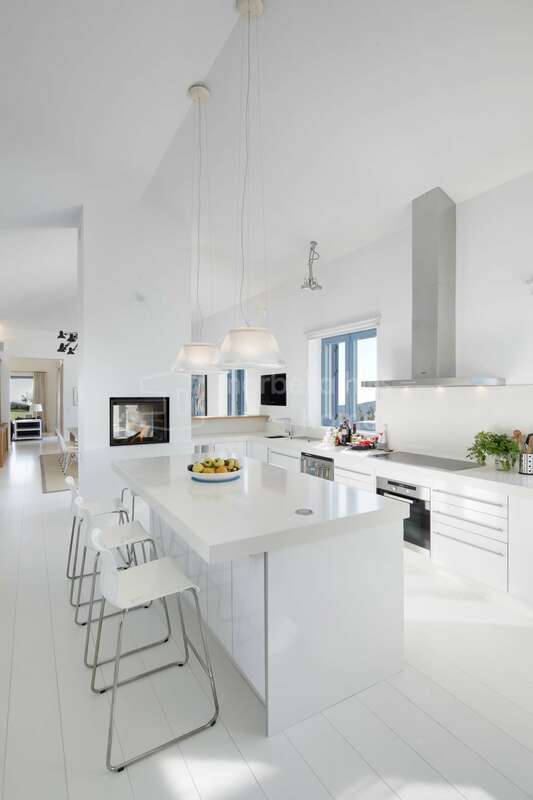 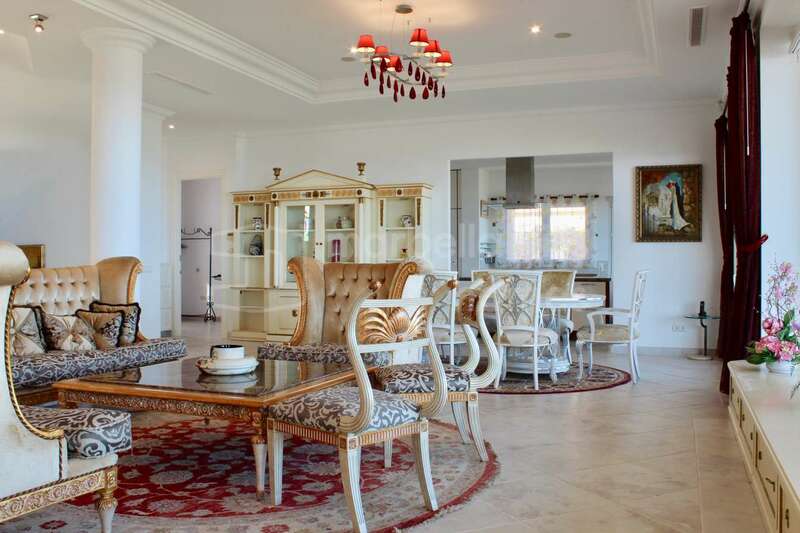 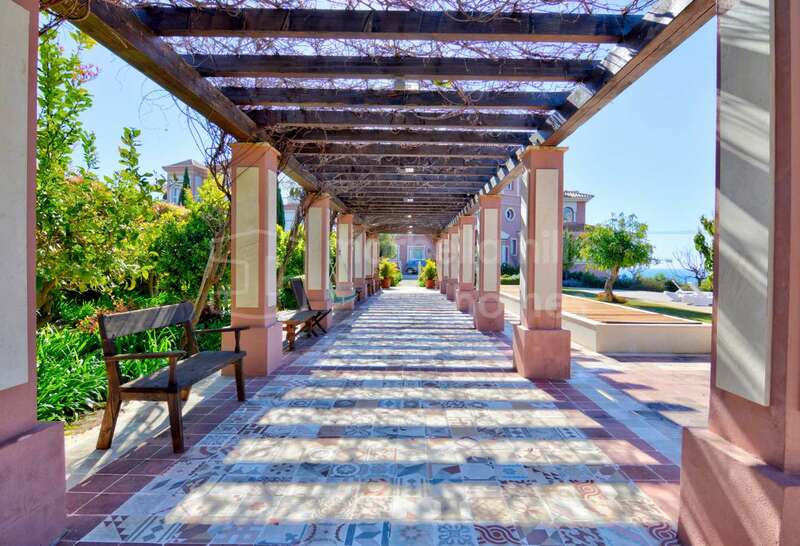 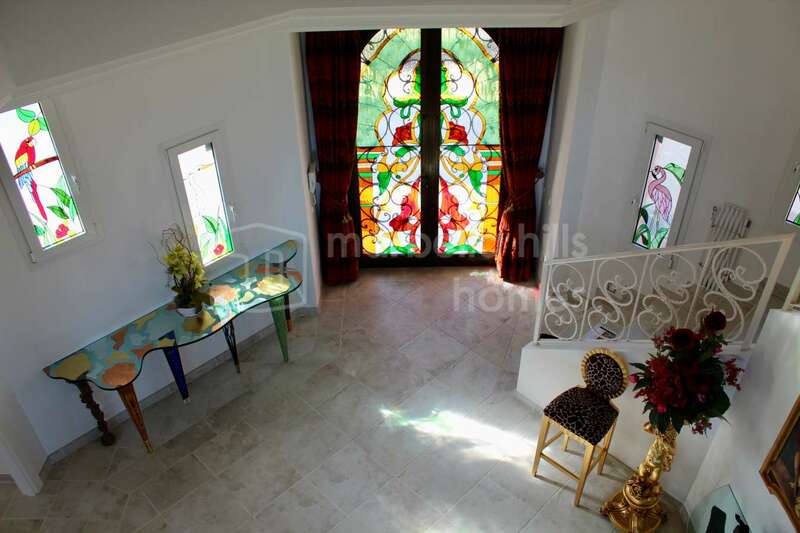 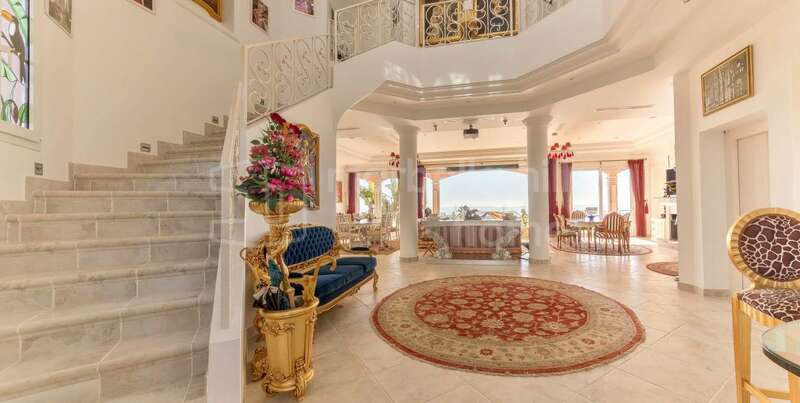 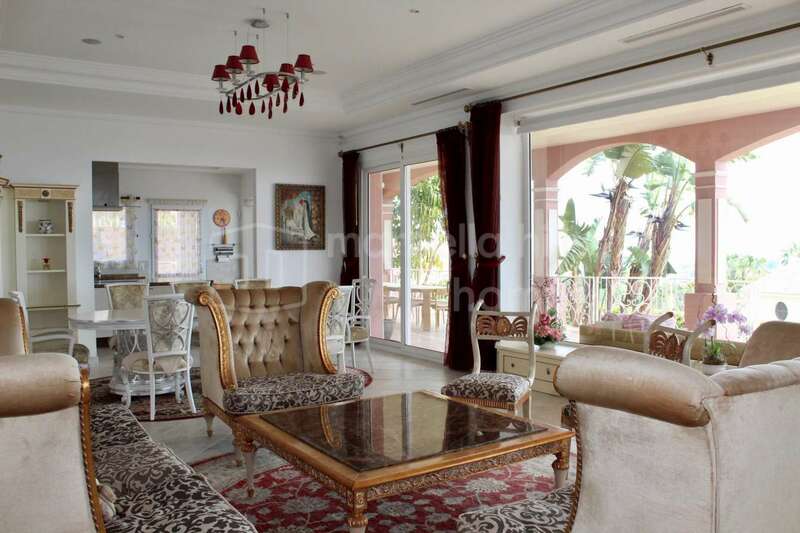 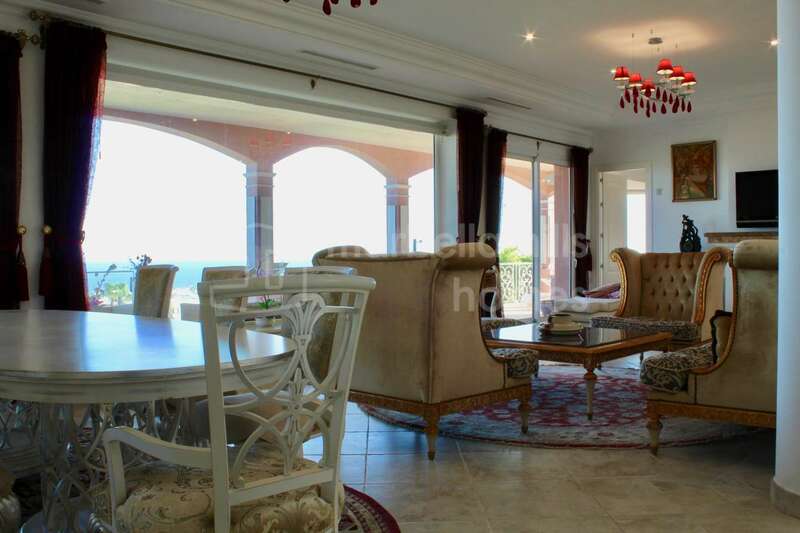 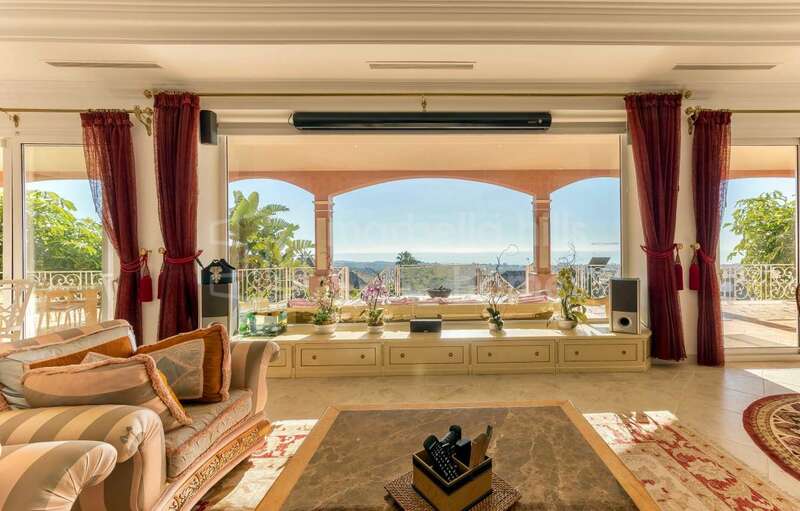 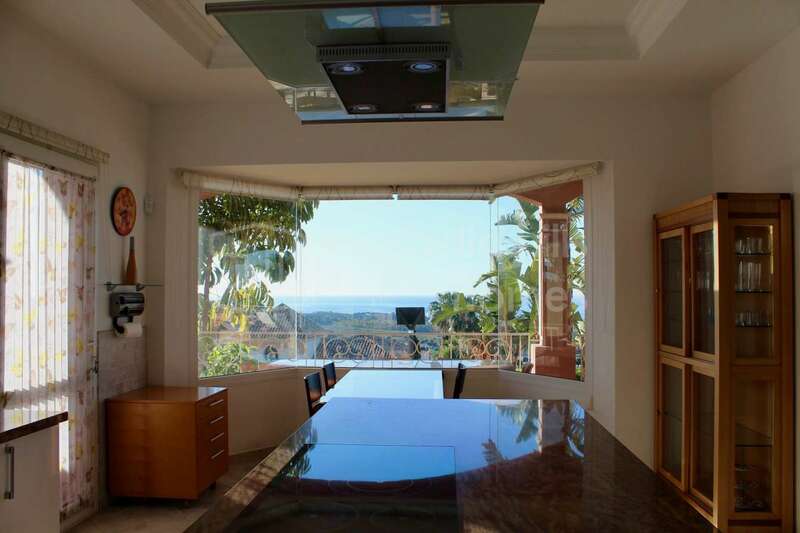 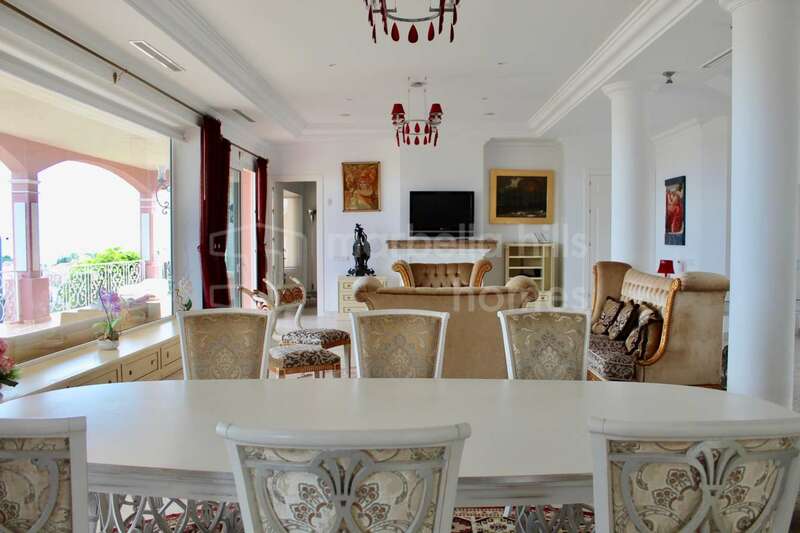 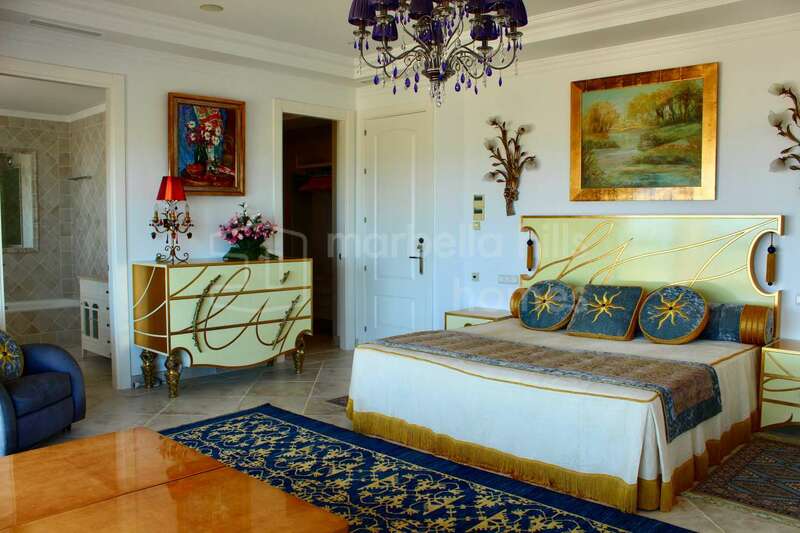 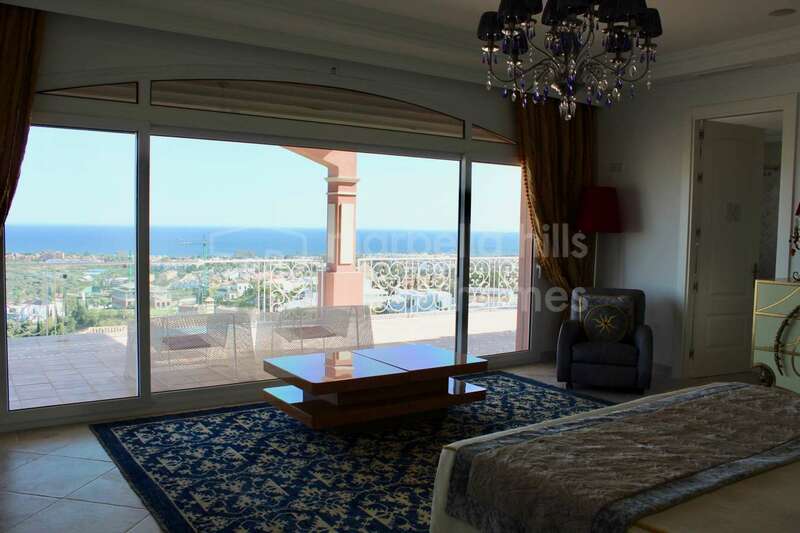 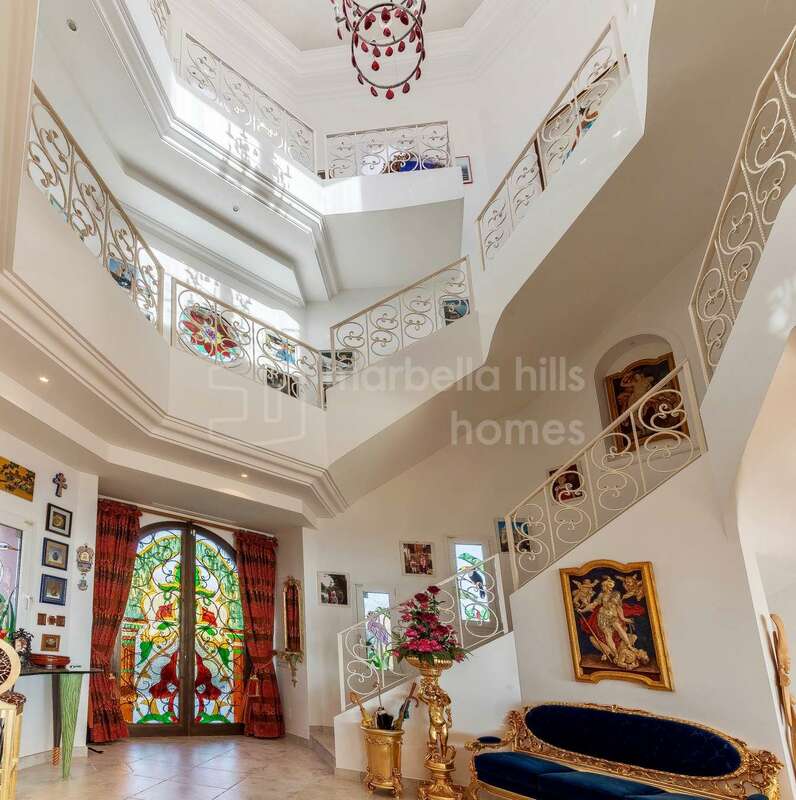 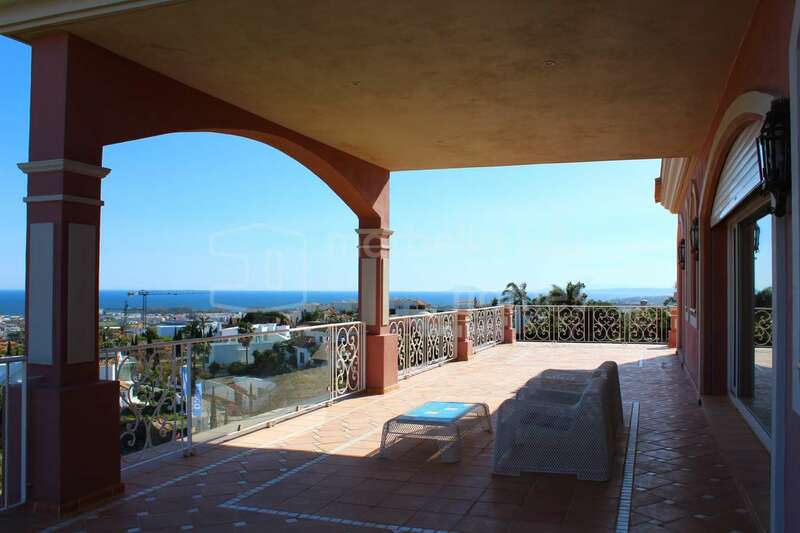 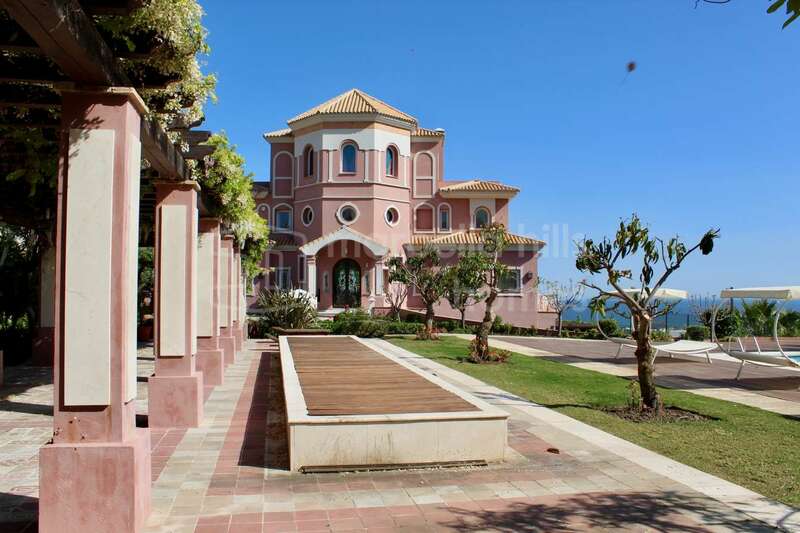 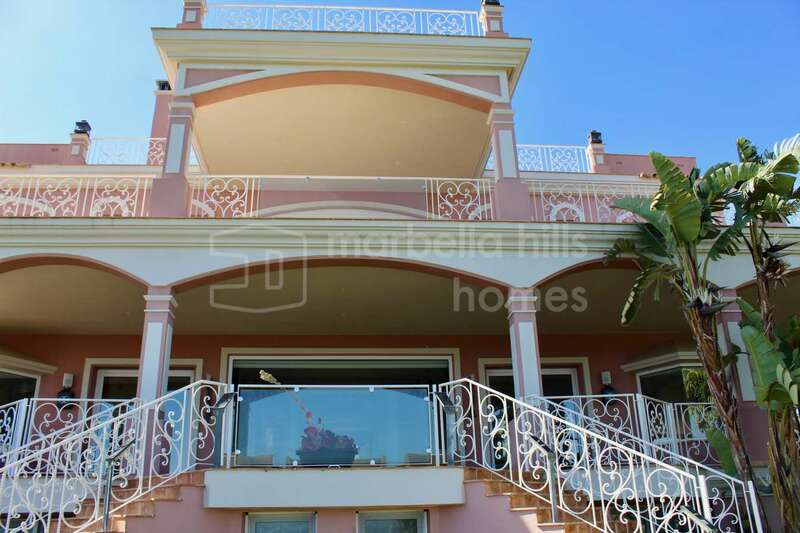 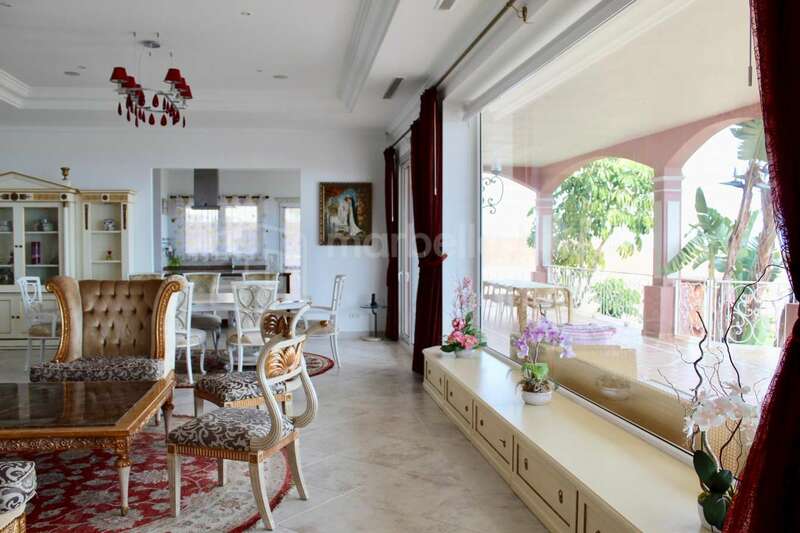 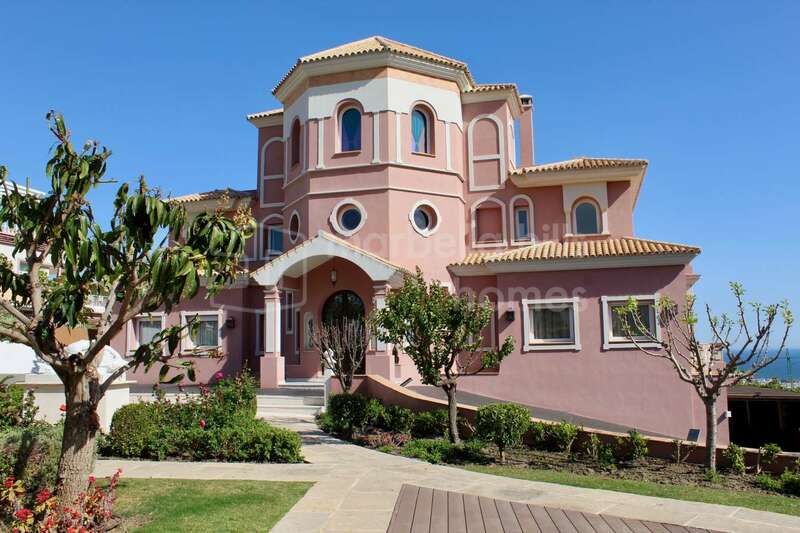 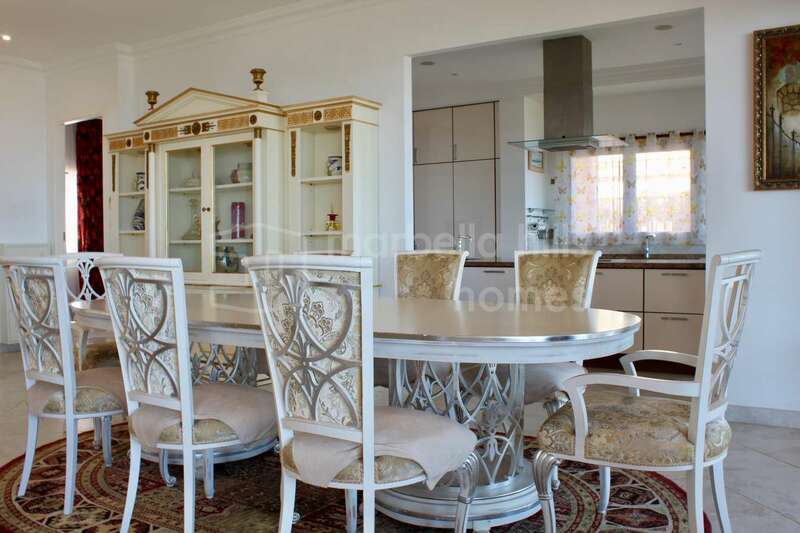 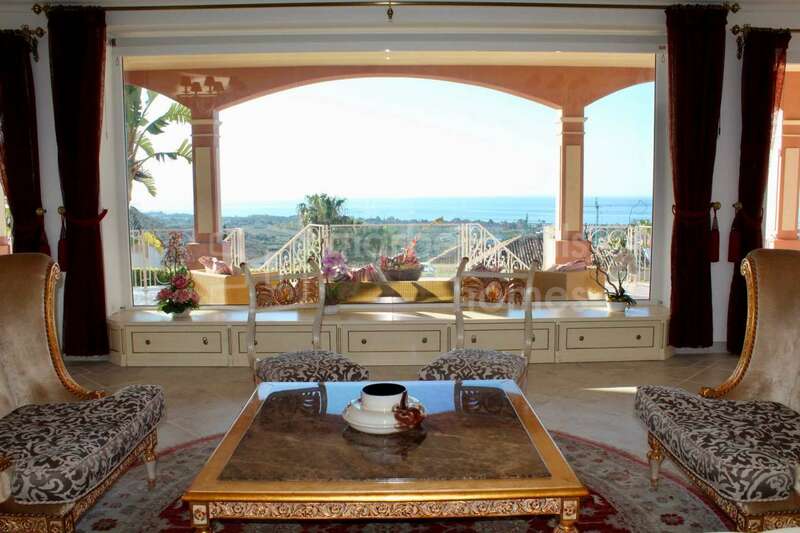 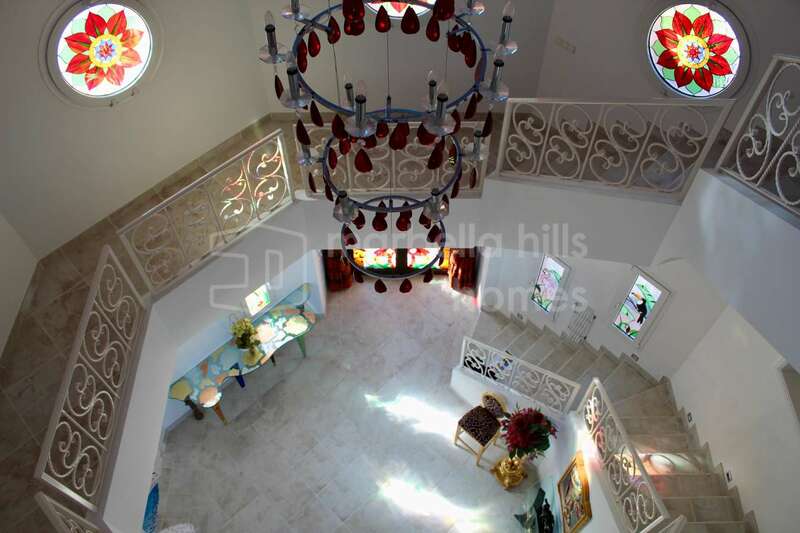 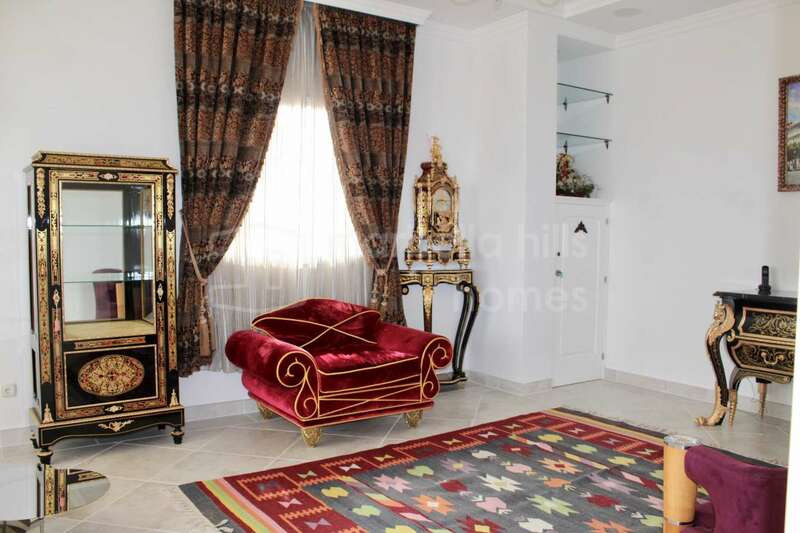 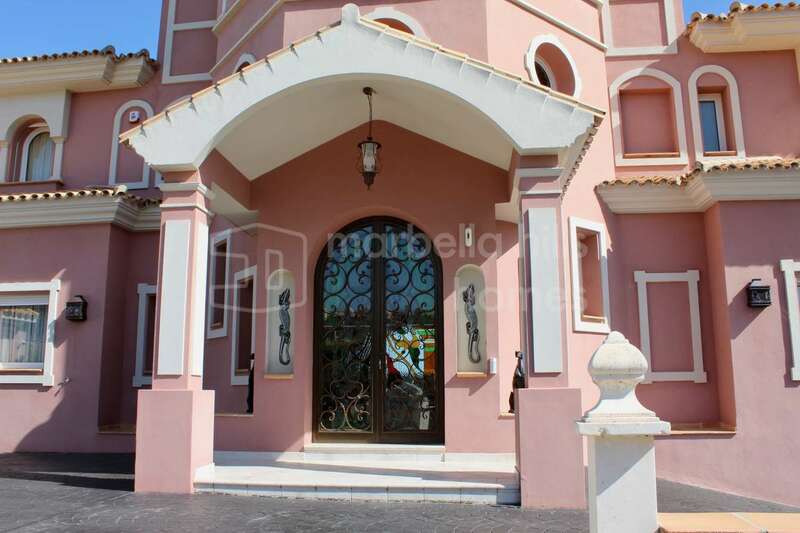 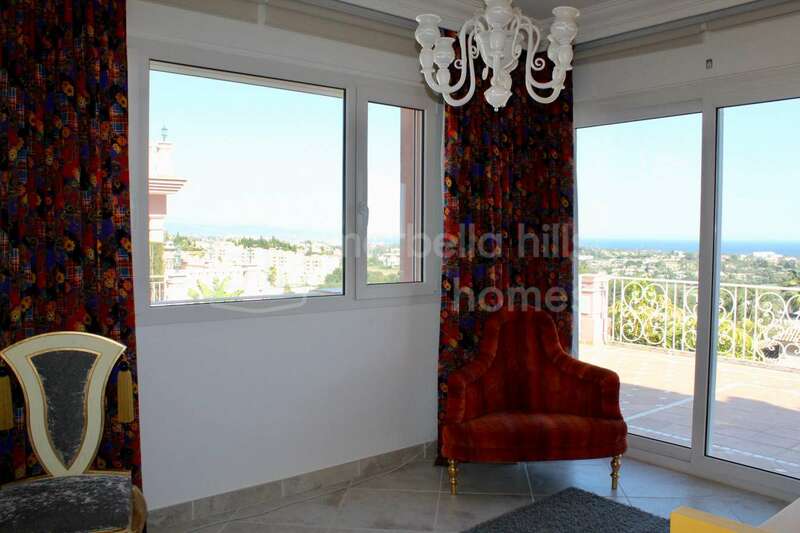 This luxurious property combines with elegance a sleek design interior with an Andalusian-style exterior architecture. 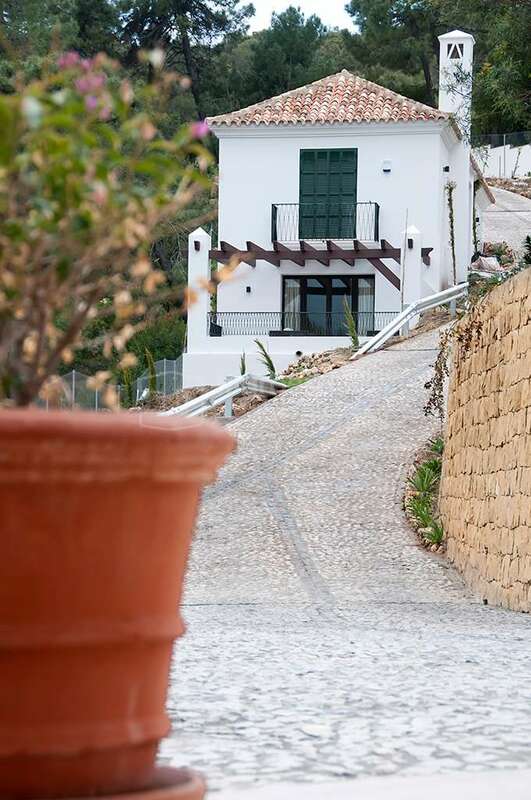 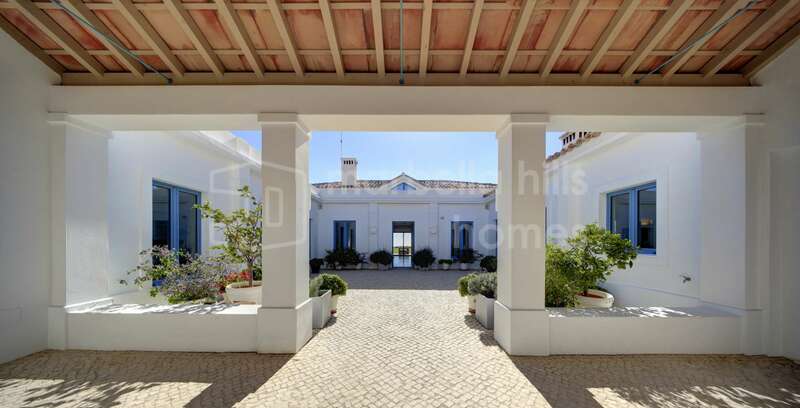 A long driveway leads to the villa which overlooks an exceptional landscape. 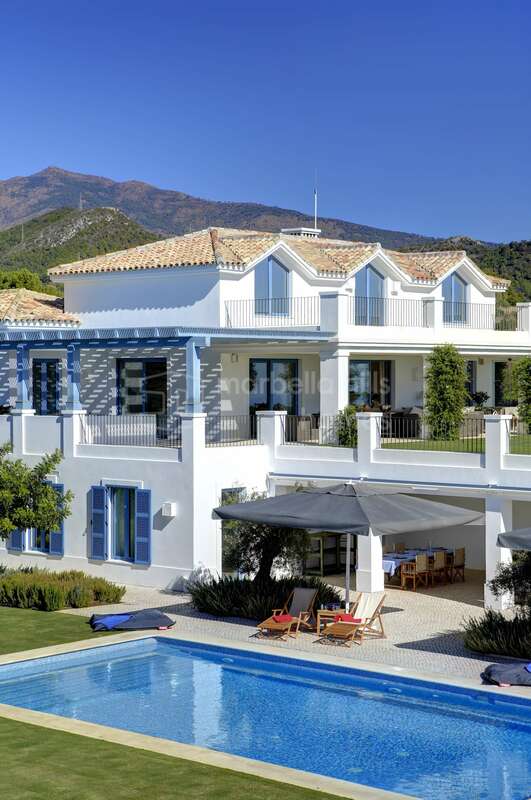 A large patio distributes the main level consisting of a large living room with a double height ceiling and a fireplace giving direct access to covered and uncovered terraces, garden and swimming pool, a separate dining room, fully equipped upscale dining kitchen, a master suite with dressing room, two en suite guest rooms. 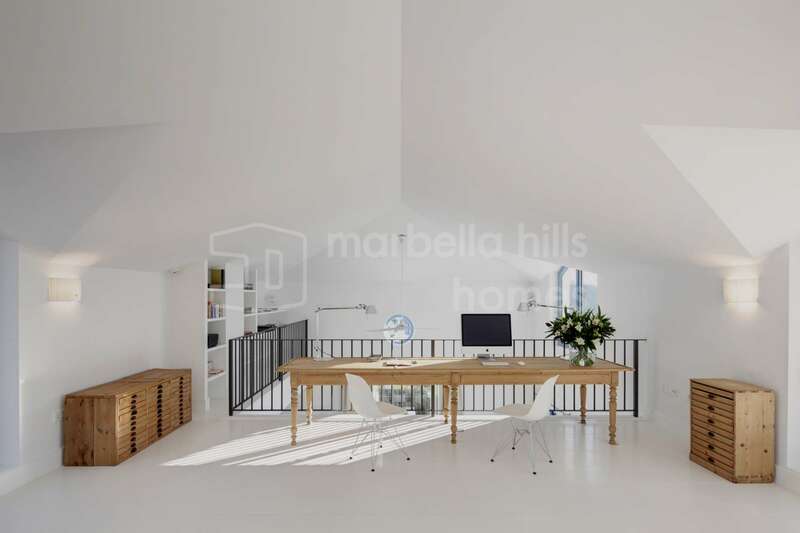 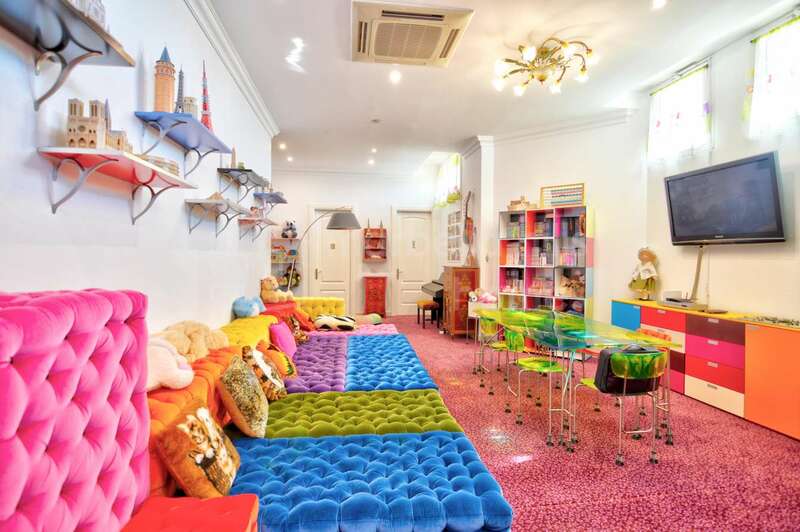 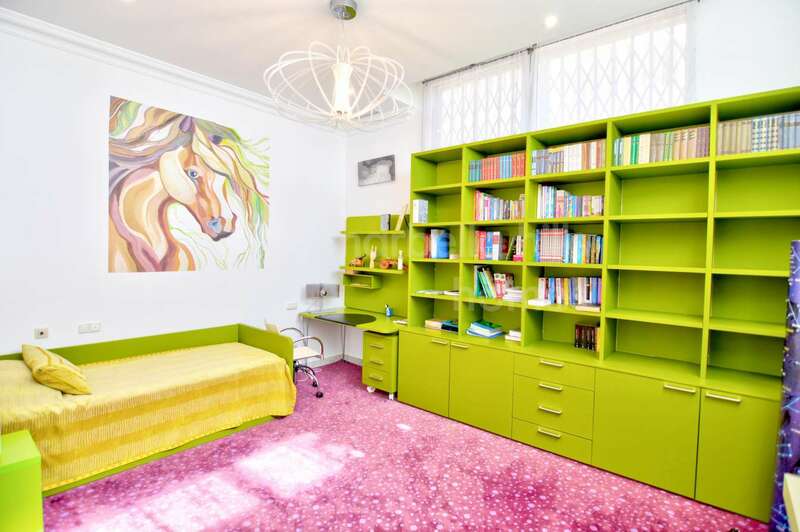 A mezzanine – (office or relaxation area). 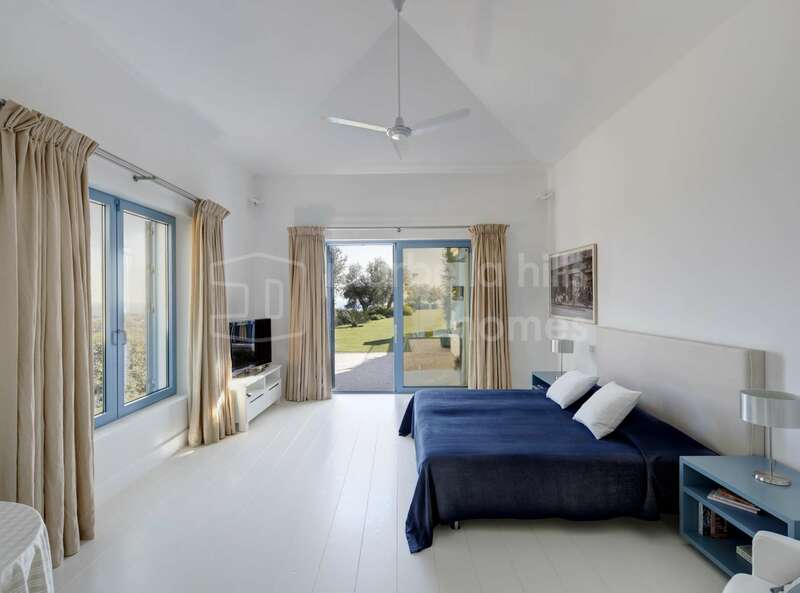 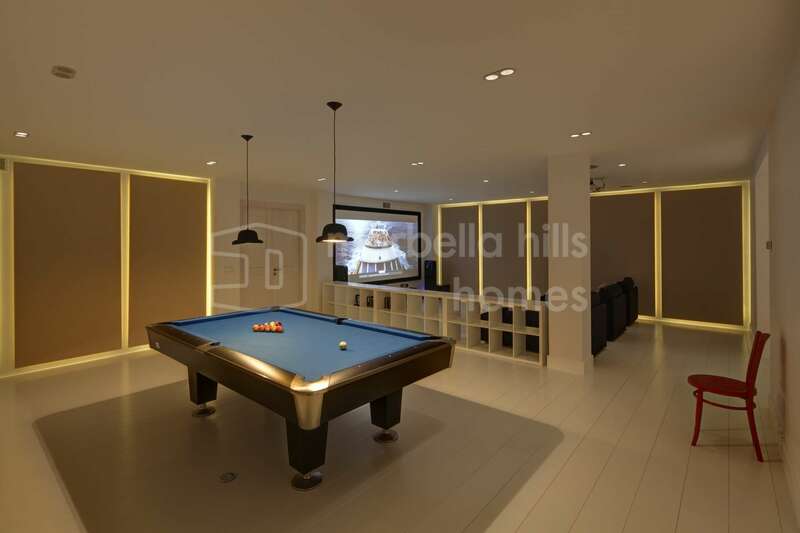 The lower level of the villa, also located in ground garden houses a guest room en suite, a home theater, a bodega and a garage. 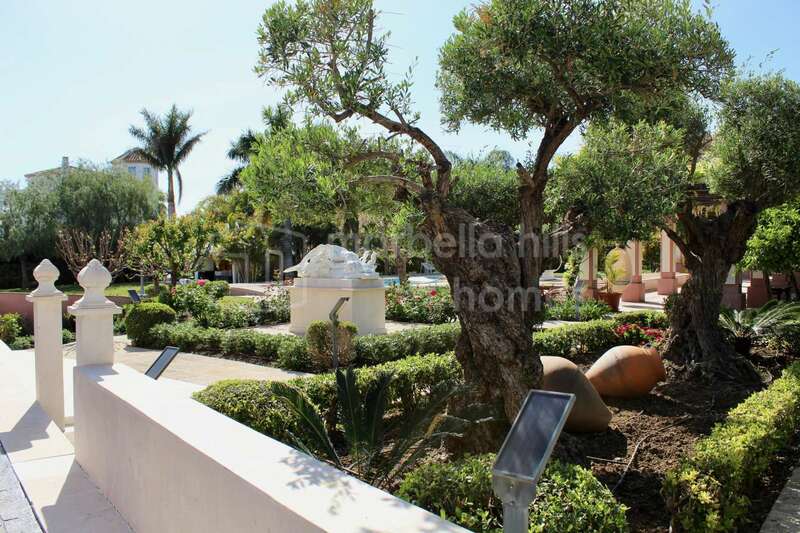 The outdoor areas of the property offer beautiful mature tropical gardens with a heated pool and a beautiful BBQ area with outdoor kitchen. 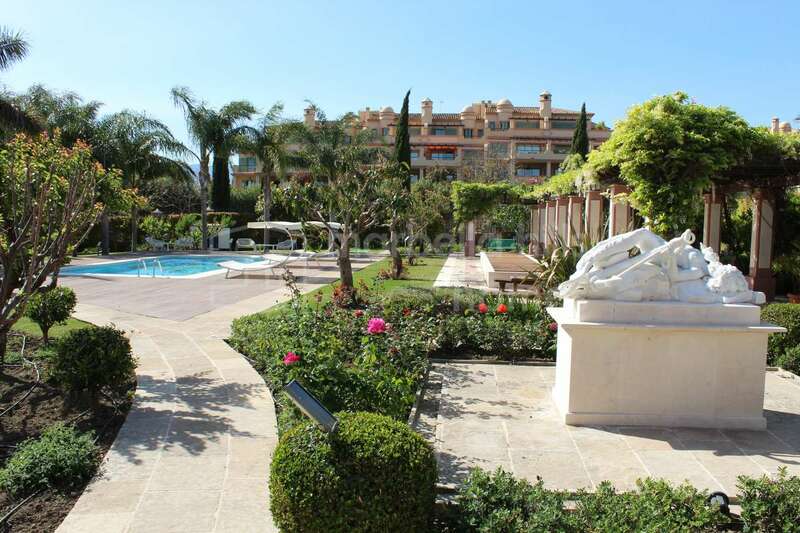 The very select Monte Mayor country-club is neighbor with the Marbella Golf Club, the Los Flamingos Golf Club and the famous 5-star Villa Padierna. 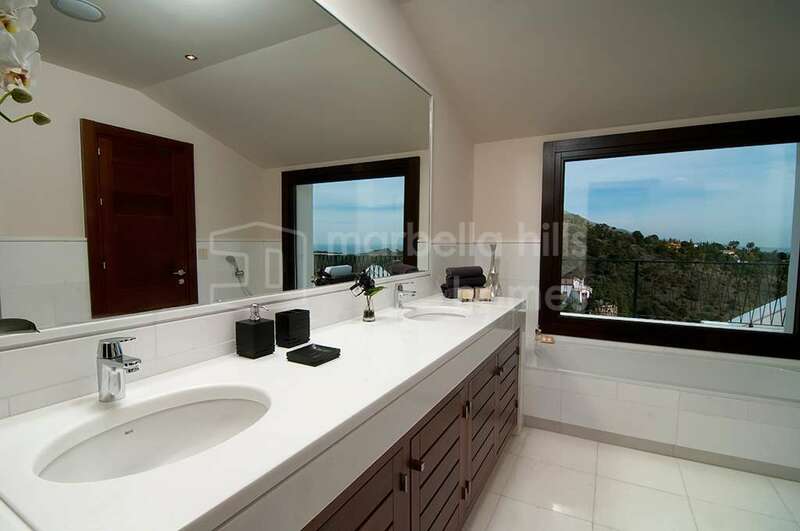 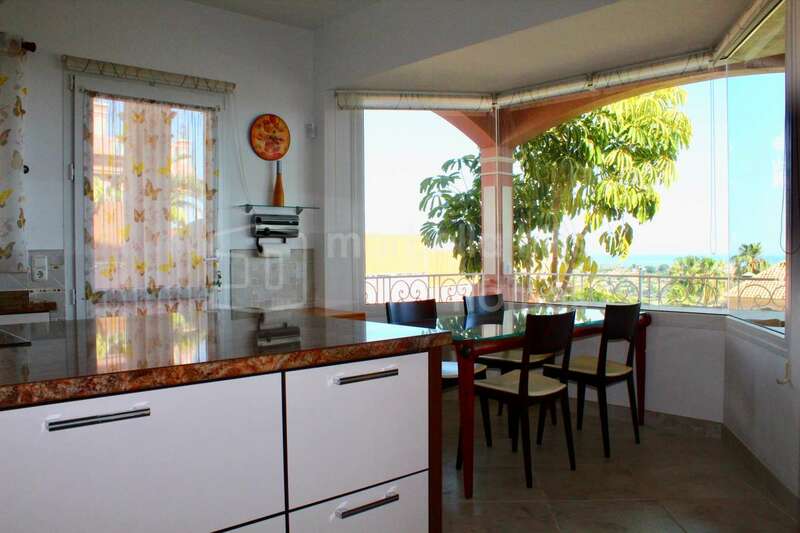 Fully fitted kitchen, Office room, Utility room, Pets allowed, Fireplace, Marble floors, Satellite TV, Basement, Guest room, Storage room, Alarm, Security entrance, Double glazing, Dining room, Barbeque, Mountainside, Security service 24h, Guest toilet, Kitchen equipped, Living room, Sea view, Country view, Mountain view, Underfloor heating (throughout), Automatic irrigation system, Laundry room, Internet - Wifi, Covered terrace, 24h Service, Fitted wardrobes, Gated community, Air conditioning, Garden view, Pool view, Panoramic view, Uncovered terrace, Game Room, Separate dining room, Open plan kitchen, Optional furniture, Excellent condition.